When Microsoft’s Xbox Kinect landed on our shores, I was one of the first in the queue at my local BT Games store. 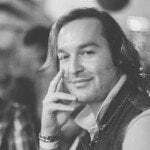 The problem with being an early adopter, however, is that the accessories for your newly acquired goods are seldom available at the time of purchase, often only appearing in South African stores months after release. Now you may be wondering about what kind of accessory I would need for an Xbox Kinect when the Kinect itself is classified as an add-on? Courtesy of the included instructions, owners of Microsoft’s Xbox Kinect will know that the device should be placed either directly below or above their television, with the latter being the more ‘optimal’ location. The placement of the Kinect device should also be a minimum of 60cm from the floor up to a recommended maximum of 180cm. For most people this should not be a problem. However, anyone with a new high definition television (HDTV) will soon come to realise that unless their television is placed in a cabinet of some kind, that the Kinect cannot be placed ‘above’ it. Unlike cathode ray televisions (CRT) of old, modern televisions are simply too thin to have anything placed on top of them. Unfortunately, in my particular scenario, not only is the television too thin but the table top unit that it is setup on has a flat surface that is elevated less than 60cm from the floor. Again, for most people of an average height, this situation would not be very problematic. I, on the other hand, clock in at 6’5″ (195cm) in height. As such, the current setup results in issues with Kinect games sensing my feet and hands – particularly when I am fully extended upright and while in the ‘recommended’ two to three meter play-zone that is offered by Kinect. Of course, these issues can be somewhat combatted using Kinect’s built in ‘tuning’ utility. Unfortunately, and in my experience, the ‘tuned’ Kinect settings always appear to ‘reset’ after each on-off cycle of the console. In an attempt to combat these issues, a Nitho Camera Clip for Kinect was purchased. 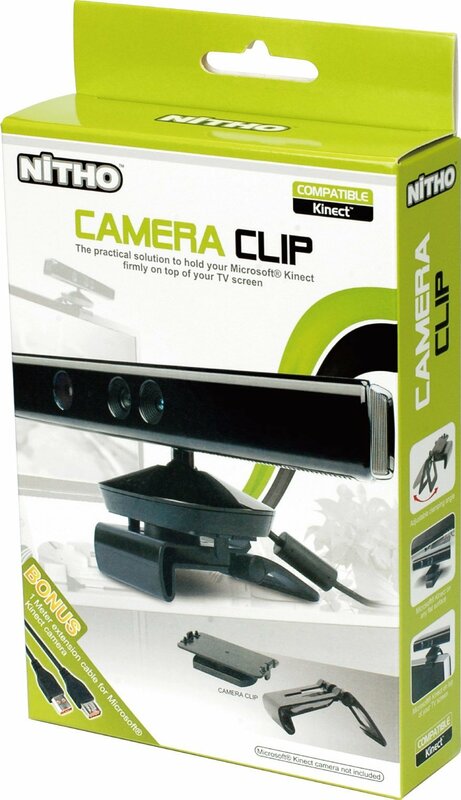 The Nitho Camera Clip for Kinect package comes with the Nitho clip and a one meter long USB extension cable. The device is made out of black plastic with one or two rubber nubs to protect your television when the clip is in place. It is similar in function to the way the clips on most web cameras are designed. It was noted that the hinge on the review copy of the Nitho clip, which ‘locks’ the Kinect in place above the television, seemed quite flimsy. As a matter of fact, it was regrettably far too flimsy. 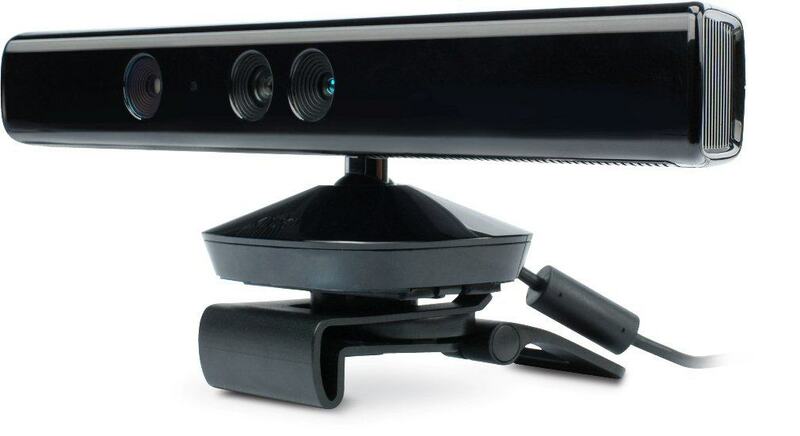 It was discovered, rather painfully so, that the slightest touch, whether to the Kinect, television or the clip itself, would make the hinge fail on the Nitho Camera Clip for Kinect. This ‘design flaw’ resulted in the Vamers Kinect unit tumbling to the tile floor and breaking. 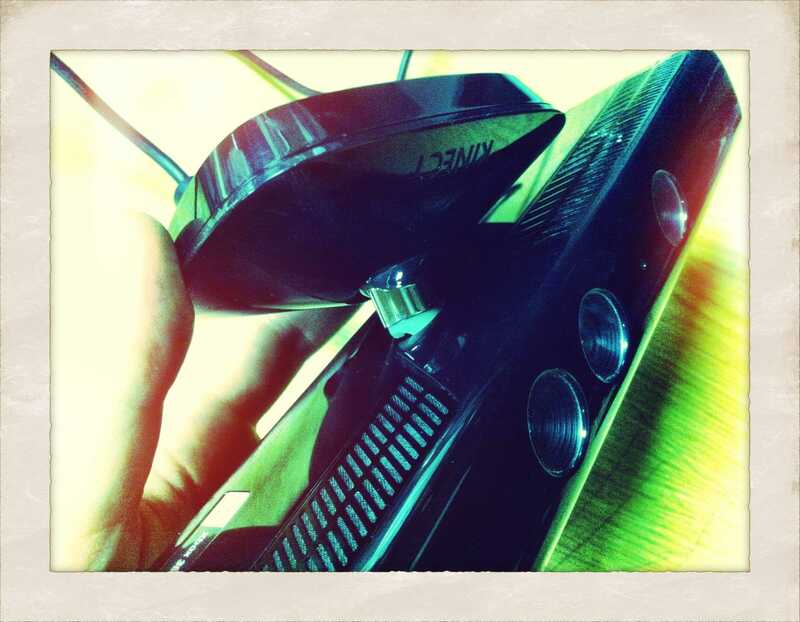 The premise of this device is simple: to clip the Kinect unit to the top of a HDTV. Alas, Nitho have disappointed and have created a subpar product that does not deserve any amount of money thrown towards it. 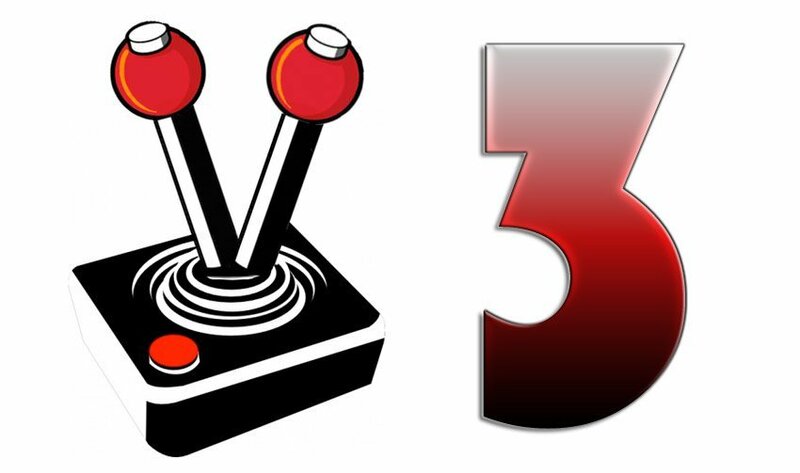 Verdict: It is possible that the review unit was a dud, but one dud is all it takes to ruin a gamers experience. Simply put, the unit failed when it should not have. Blurb: “The practical solution to hold your Microsoft Kinect firmly to the top of your TV screen”.